Welcome to the Savory Recipe Center! 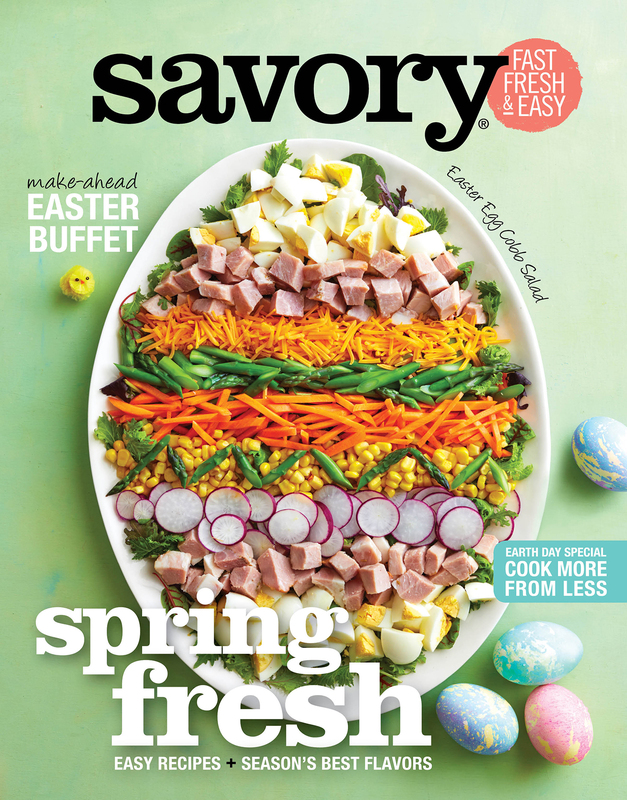 Welcome to Savory: Fast, Fresh & Easy! Explore our recipe center for thousands of family meal ideas! Start your week right with one of our meal plans... YUM! Match coupons to your menu! It's easy with load-to-card offers!